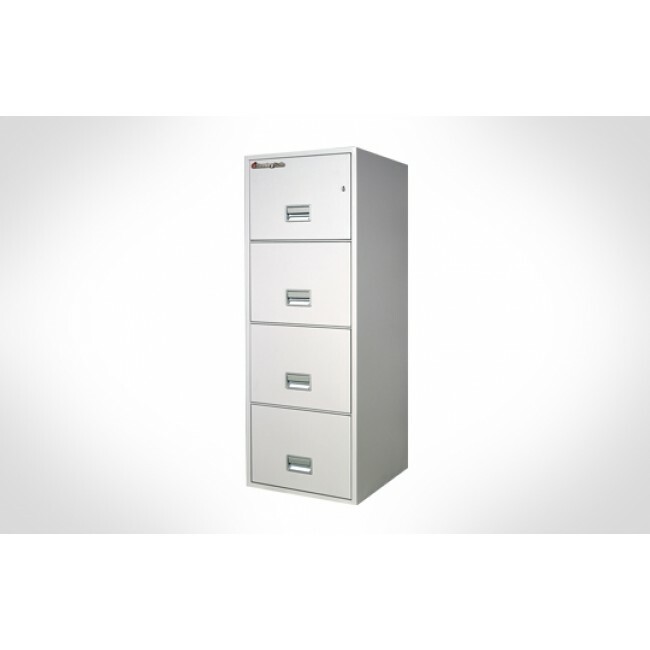 The Sentry 4T2500 File cabinet is a four drawer vertical file meant for storing letter sized documents. 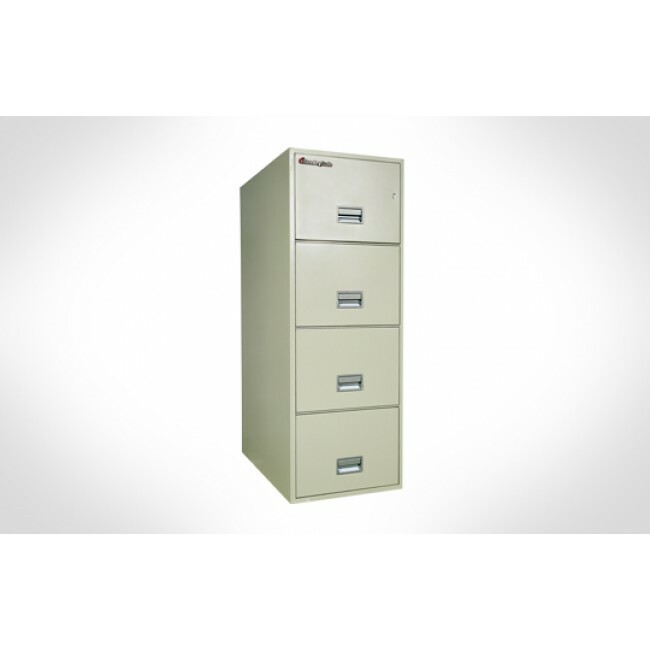 It is set up already to accommodate hanging files. 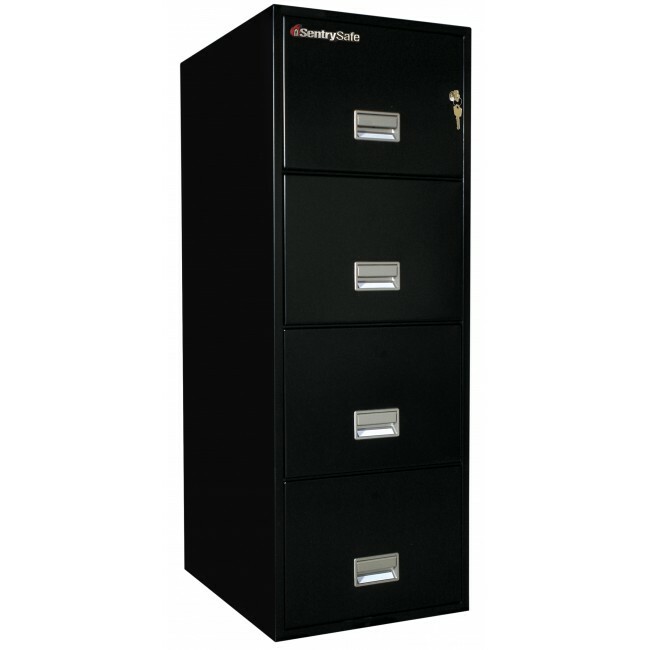 This file cabinet has UL 1 hour fire rating and a sturdy build steel build.